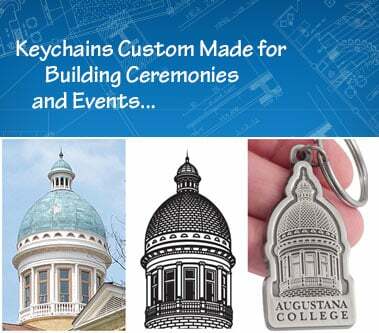 Do you have a building commemoration, ground breaking or opening ceremonies that you want to memorialize with a high quality, totally custom designed keychain? 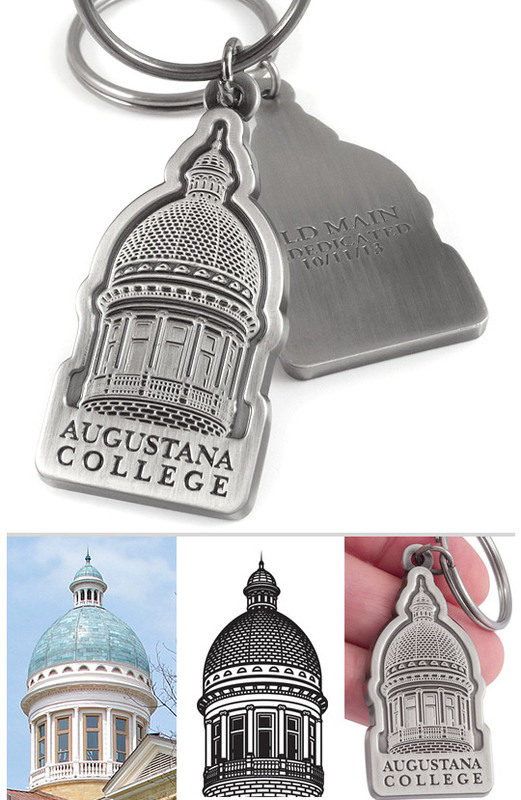 Our Commemorative Building Series keychains feature an artfully created structure reproduction within a custom shape to fit your building's representation. 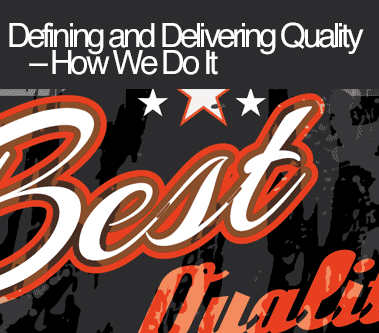 Manufactured in solid, thick, precisely cast metal with crisp CNC mold technology, we can antique the items in nickel, copper or gold to bring out detail, or apply precise Pantone matched color fills. 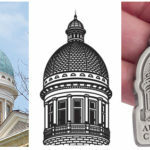 Creating the illustration to be rendered / manufactured is included in the cost of the items, as is incorporating the illustration into the overall design of your custom keychain keepsake. Wow, it's a very good idea. 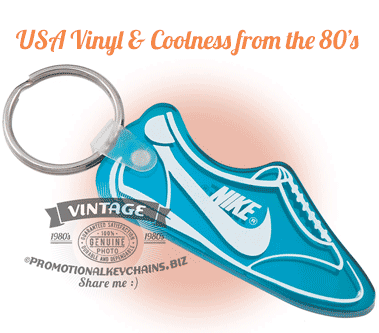 Custom keychains are promotional products and are still being used by businesses as one of the most appropriate publicity tools. 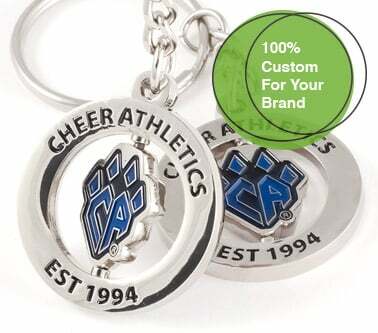 These custom branded items make it easy for people to remember your brand and product name. 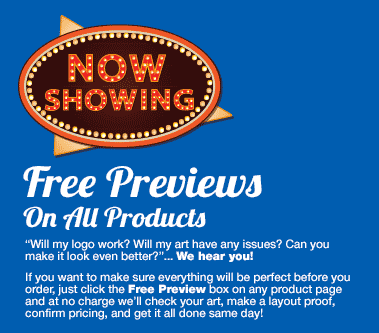 A few days ago I have purchased bulk amount of Business gift promotional item for my shop from Sundaypromotion.com which is the leading promotional gift product, online suppliers. Thanks for sharing.